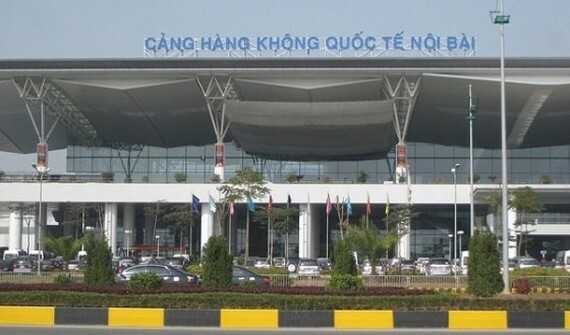 Airports Corporation of Vietnam (ACV) has just proposed Ministry of Transport to build a new car- parking lot and shopping mall at Noi Bai International Airport in Hanoi. The demand comes as the huge of vehicles daily flock to the airport. The new car- parking lot and shopping mall cover an area of .3 hectares near the area of air traffic control and a bridge leading to the passenger terminal T1. As the design, the car- parking lot has a giant capacity of 2,000 bikes, bicycles, and 350 cars. Total investment capital costs around VND 200- 300 billion.